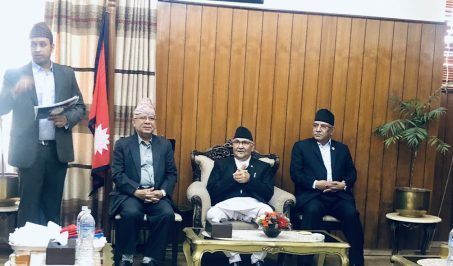 The Constitutional Council on Tuesday has recommended Deepak Raj Joshi as the chief justice (CJ). 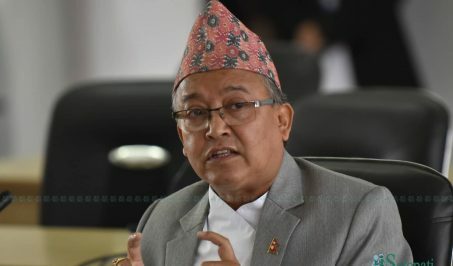 “The meeting of the Constitutional Council held at Prime Minister’s office on Tuesday afternoon has recommended Joshi to the position of CJ,” said Law Minister Sher Bahadur Tamang. 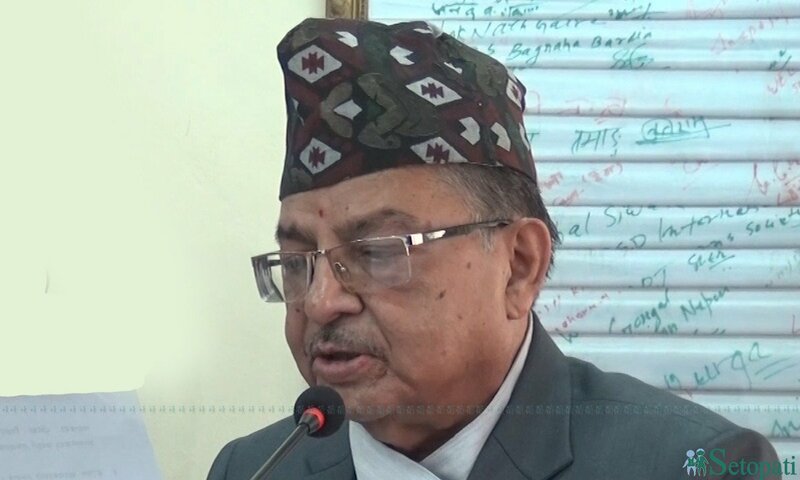 Deepak Raj Joshi has been serving as acting chief justice after Secretary of the Judicial Council Nripa Dhwaj Niraula sacked the then CJ Gopal Parajuli on March 14 stating he crossed the age limit of 65 years on August 5, 2017. The CJ must be appointed a month before the term of incumbent expires or within a month if the position becomes vacant due to unexpected reasons. The meeting of Constitutional Council will then send the recommendation to the parliament for parliamentary hearing. The president will appoint the CJ once the one picked today completes parliamentary hearing. The parliamentary committee for hearing is also yet to be formed in lack of regulations for operation of the parliament.